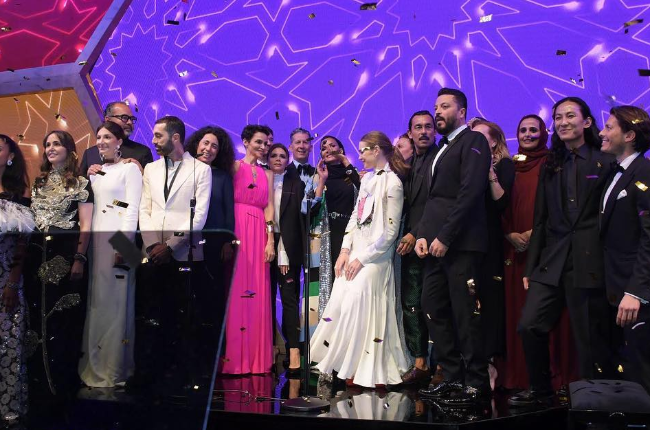 Fashion Trust Arabia’s 25 contestants have finally been downsized to winners dominating the categories of shoes, bags, ready-to-wear, evening wear, and jewelry in the MENA region. The judges’ panel included Victoria Beckham, Diane von Furstenberg, Olivier Rousteing amongst others, granting a prize of $200,000 for each category. The glammed up event in Doha consisted of elegant models like Alessandra Ambrosio, Jordan Dunn and Naomi Campbell along with other top A-listers. The list included the best of the best; here are the lucky winners who won not just a monetary prize, but mentorship as well! For the shoes’ category, the winner was Moroccan brand Zyne for outstanding footwear representing traditional heritage. The unique kitten heels with a ball base and the loafers are a season-long must-have! 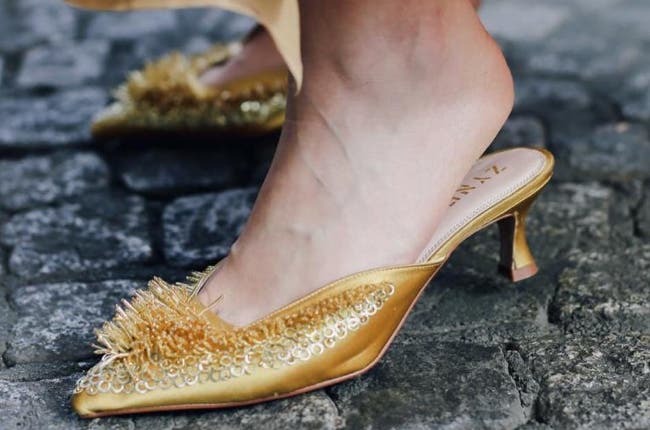 Evening footwear catching the eyes of the likes of Meghan Markle. With a touch of ancient Egyptian heritage, each bag tells a story. The jewelry and leather goods brand proudly shows the heritage of ancient times and symbolizes discovery. 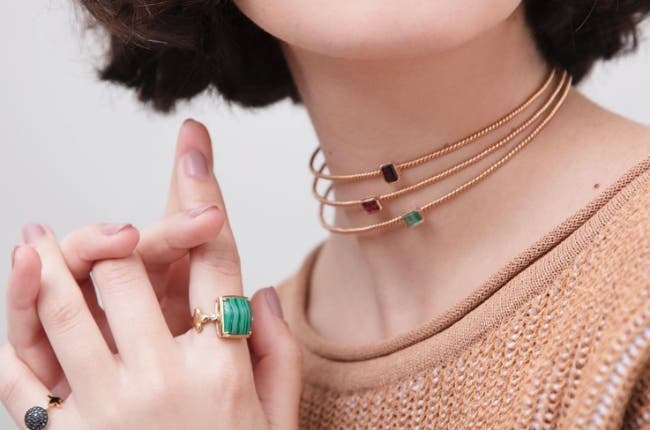 The third generation Jeweller behind Mukhi Sisters took the award of the jewelry category back home. 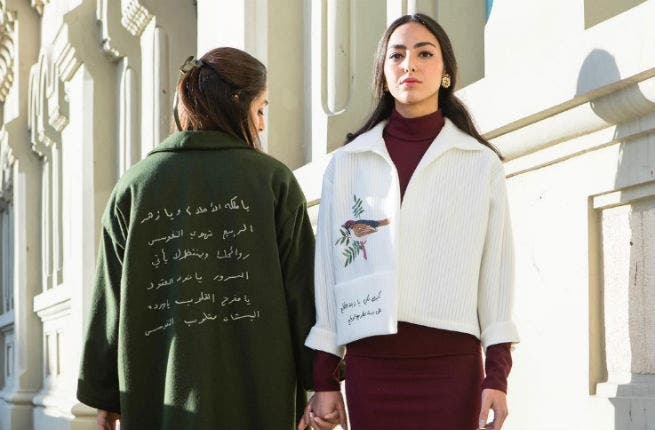 Salim Azzam’s ready-to-wear definitely marveled the judges with Arabic writing and storytelling on fabrics. Each garment is engraved with a meaningful message that’s empowering and unique to look at. 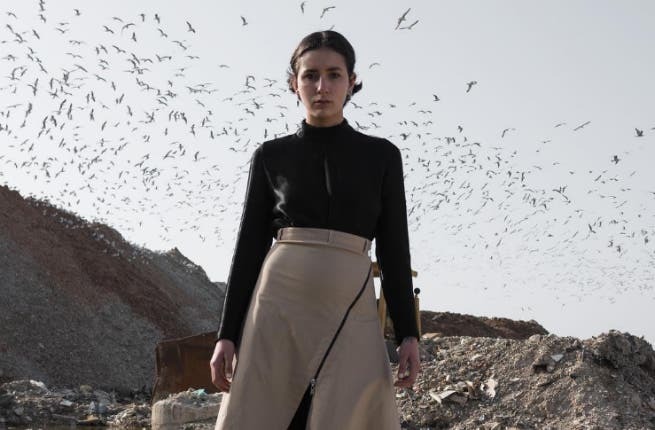 On the other hand, Roni Helou is the second winner in the ready-to-wear category with an environmental focus on the industries’ waste. 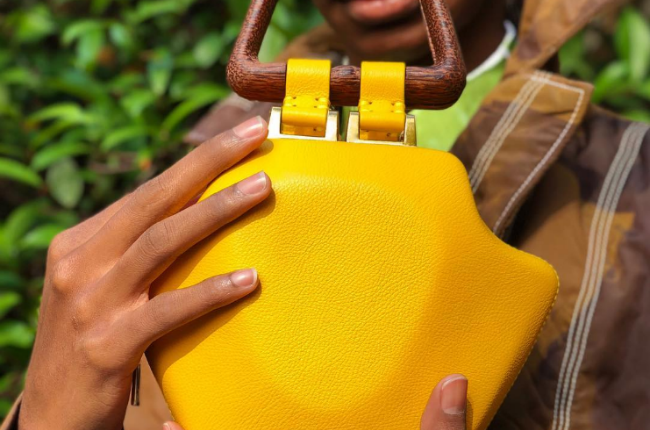 The designer turned waste into a treasure that landed him on top of our list! How impressive! Evening wear goes to Krikor Jabotian, which is no surprise, right? The designer learned from the best; he worked in the creative department at Elie Saab’s fashion house and he now dresses international clients and superstars. Every piece has a Marie Antoinette vibe full of ruffles, fur, and beaded details.